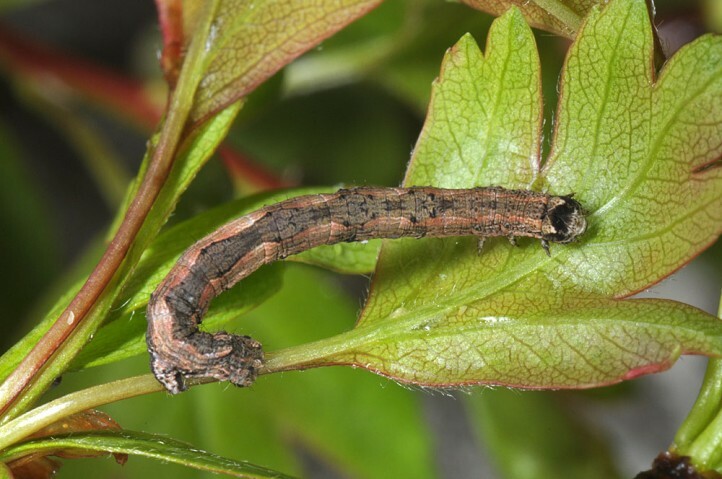 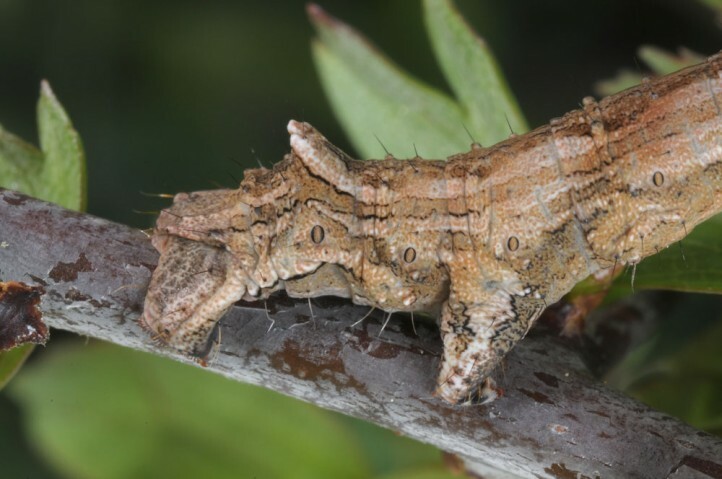 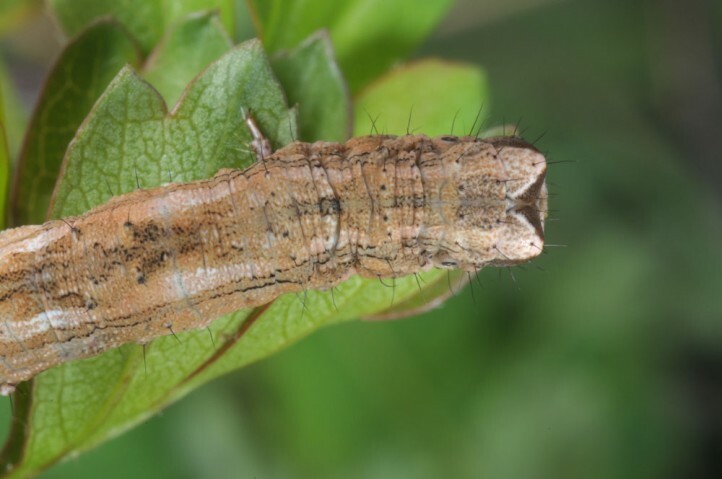 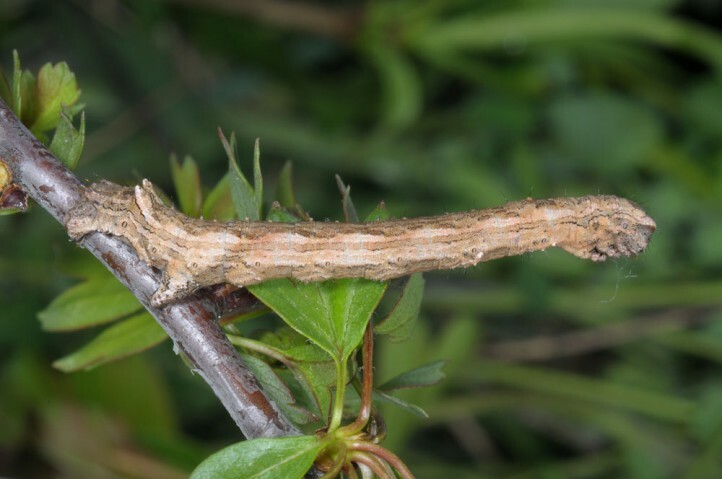 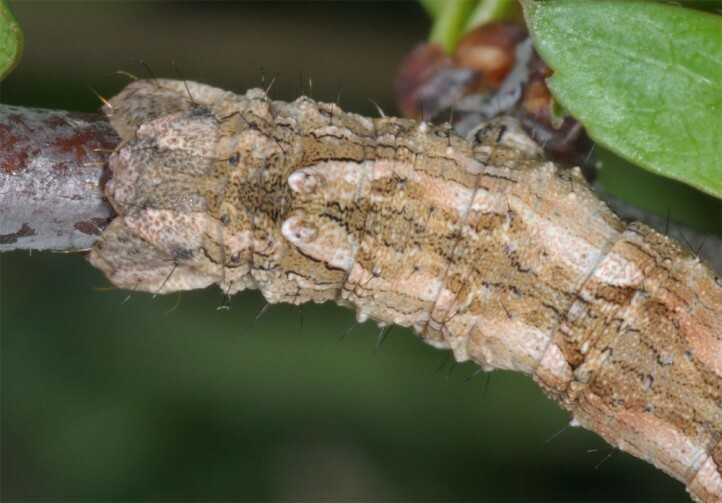 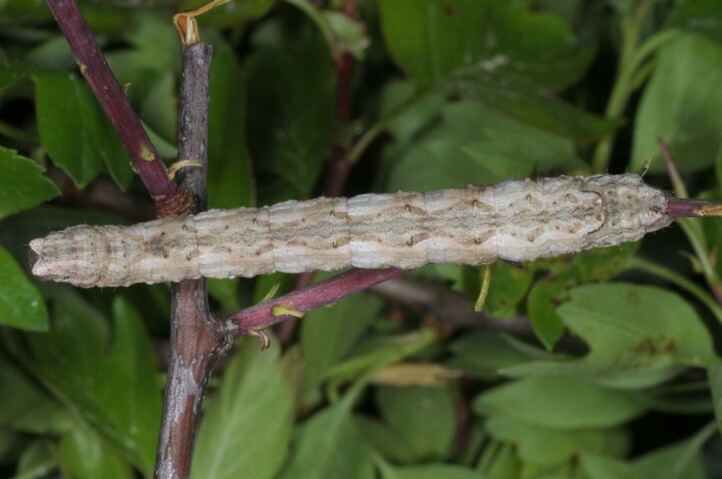 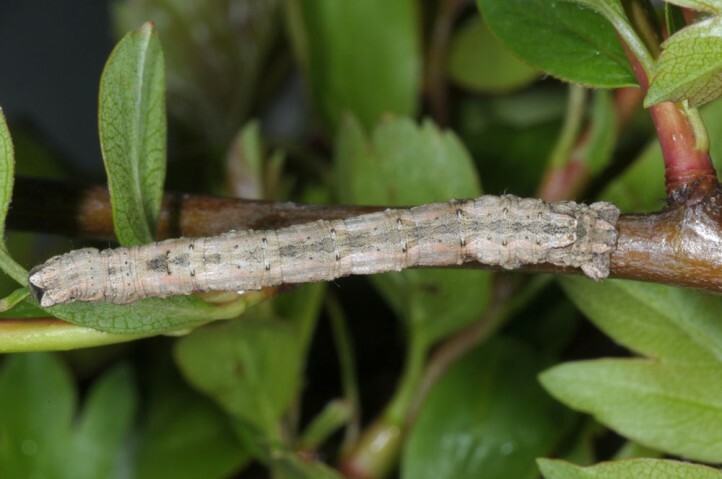 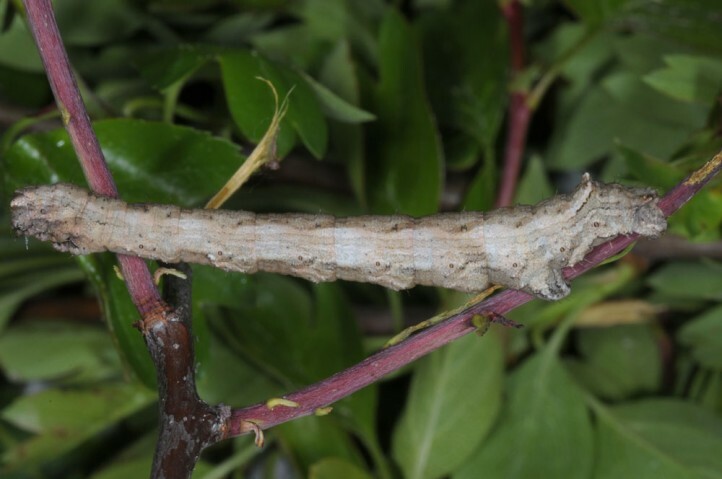 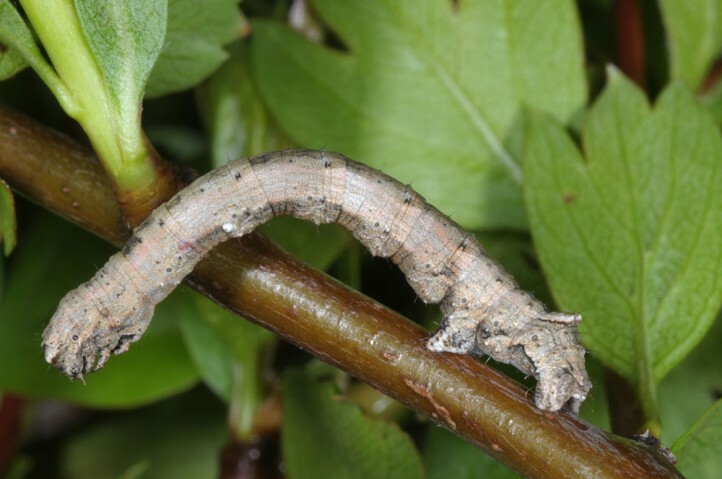 The larvae usually feed on woody members of the rose family, especially blackthorn (Prunus spinosa) and other Prunus, but also on Crataegus. 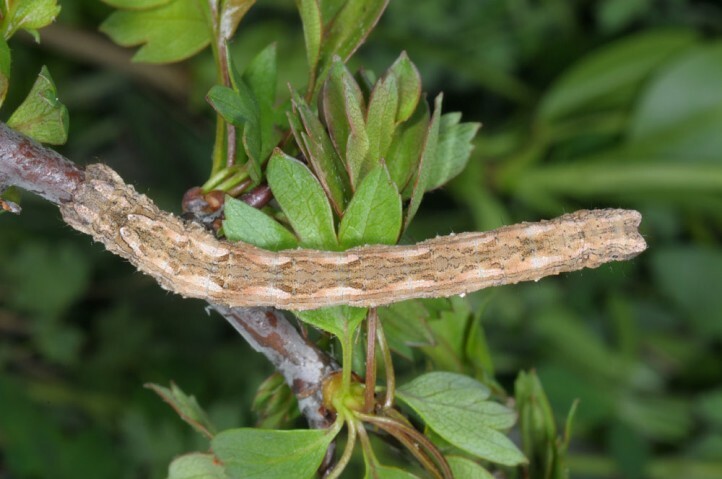 Other deciduous bushes and trees are used only rarely. 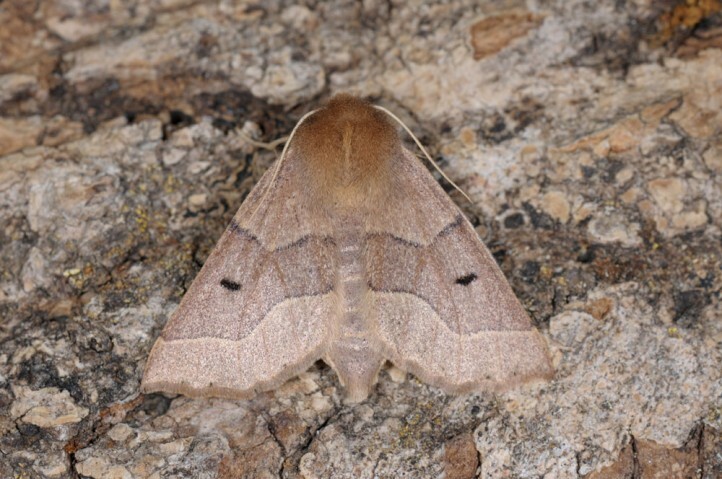 Crocallis tusciaria inhabits warm hedgerows, woodland edges and scrub. 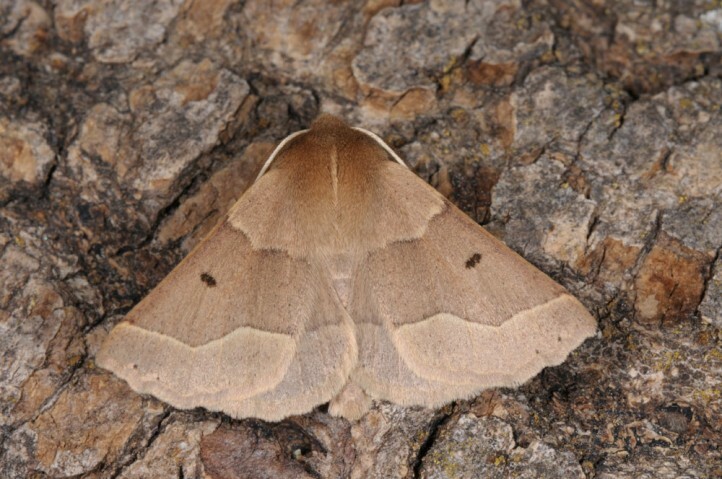 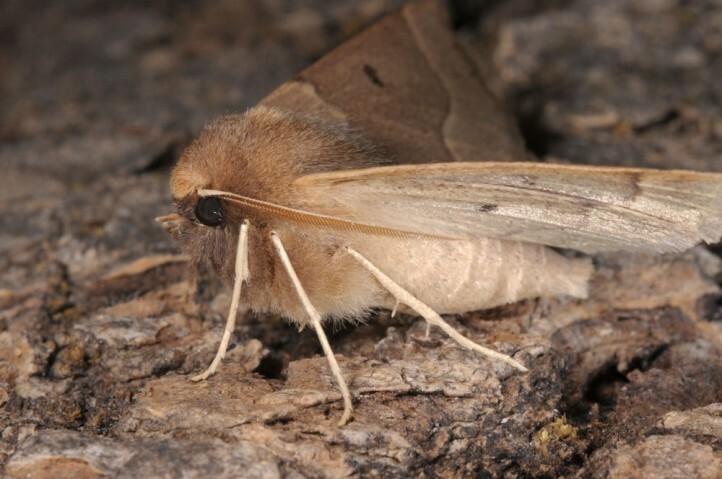 The moths occur in autumn (most often September and October). 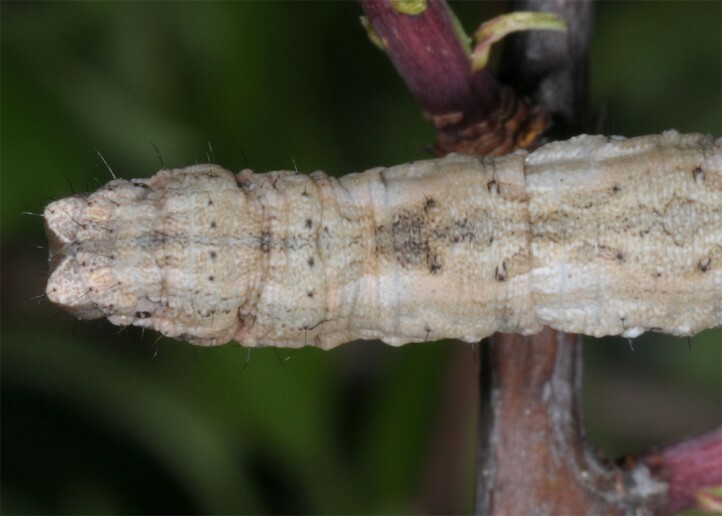 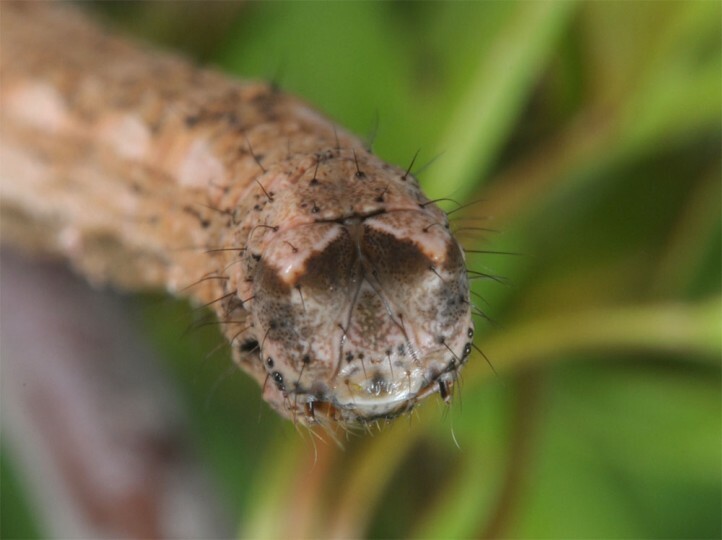 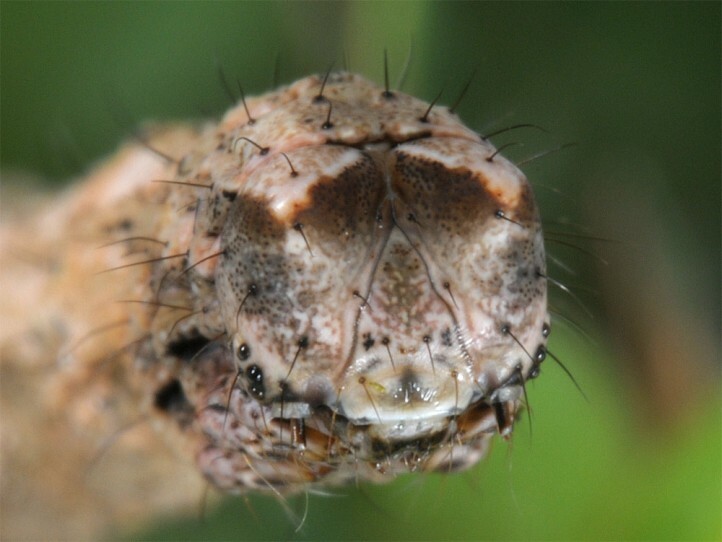 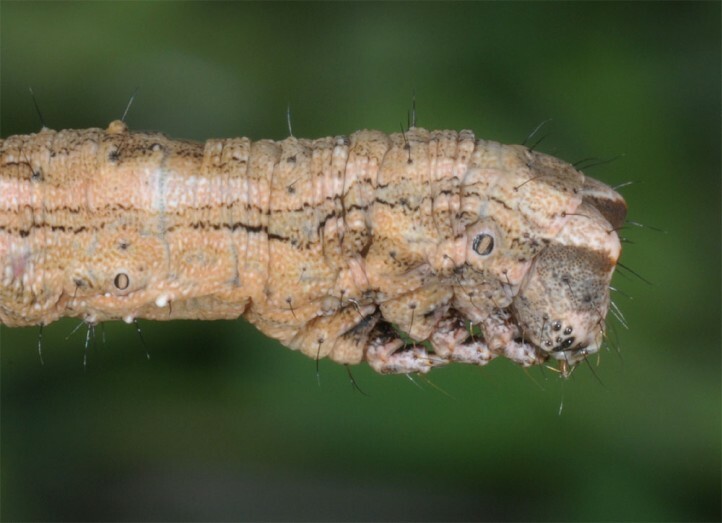 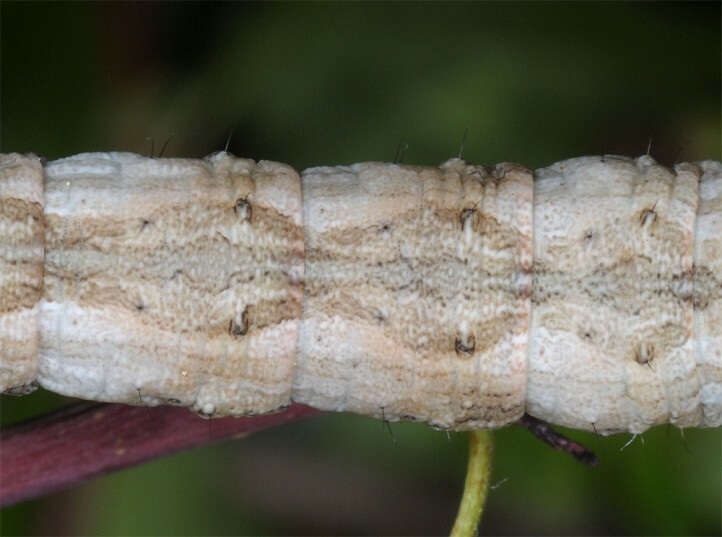 The larvae develop in spring (April to mid-June). 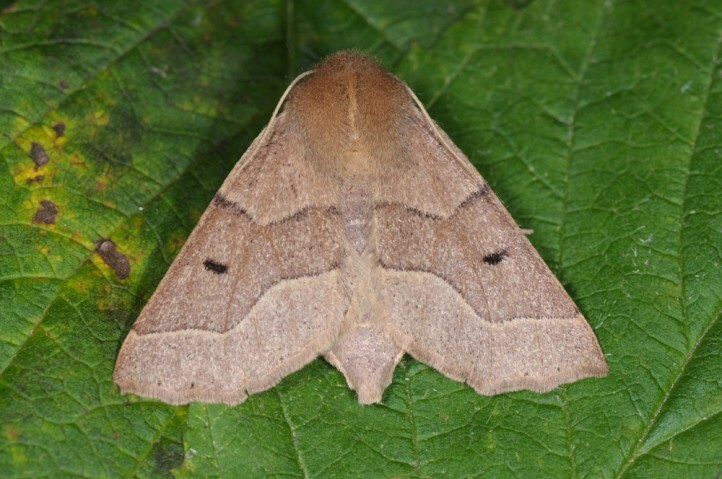 Crocallis tusciaria occurs from Moroccco across parts of S- and Central Europe to the Urals and W-Asia (e.g. 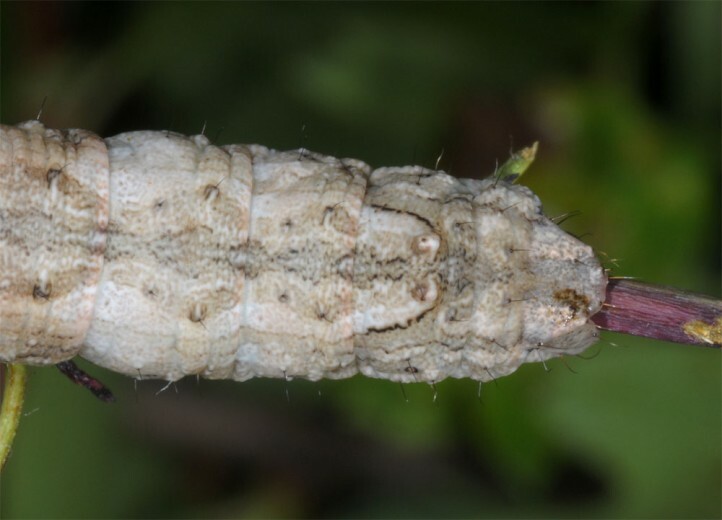 Turkey, N-Iran).